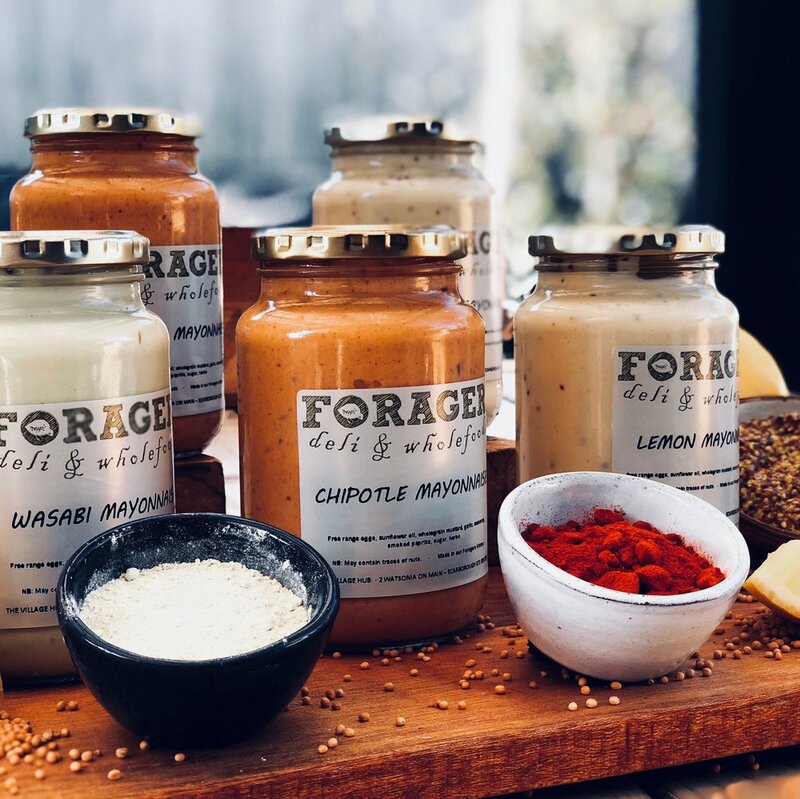 Foragers Deli & Whole Food Store takes great pride in offering you a comprehensive range of deli-made products, from home cooked meals to yoghurt, water kefir, dips, sauces, mayonnaise and much more. 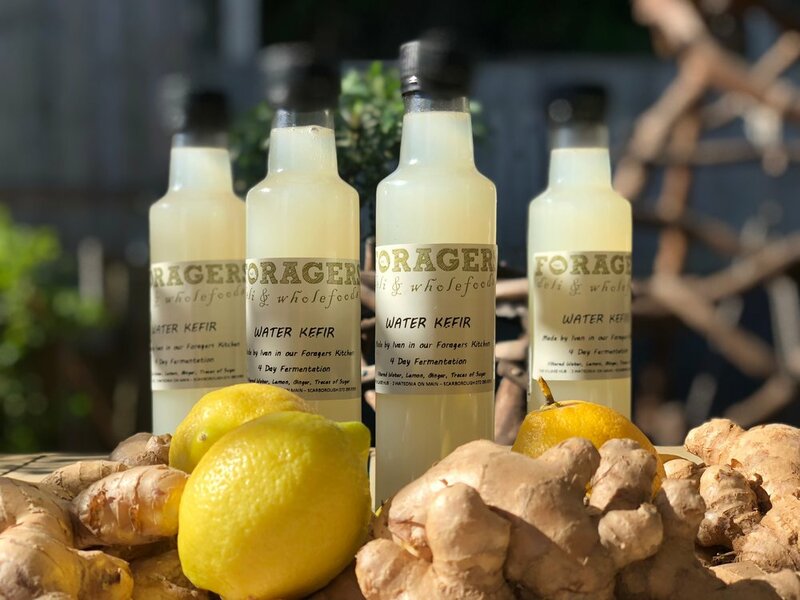 You'll also find a wonderful selection of organic fresh produce, dairy, free range meats, health food supplements, beauty products, household basics, as well as local wines, craft beer and gifts. We also have a comprehensive bakery section selling Cape Point Bakery sourdough breads as well as range of freshly baked treats. And don’t forget we have 20 different flavours of Addictions Ice cream on offer!